KPMG had been working in Ukraine since 1992. The firm provides audit, tax and advisory services. 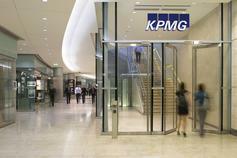 KPMG had been working in Ukraine since 1992. Member firms' clients include business corporations, governments and public sector agencies and not-for-profit organizations. They approach KPMG for a consistent standard of service based on high order professional capabilities, industry insight and local knowledge. Our audit opinion is the end result of a powerful combination of professional integrity, independence, and ethical behaviour, underpinned by rigorous quality control procedures. This approach is supported by some of the leading methodologies, technologies, and tools that assist our teams to access knowledge, focus on the issues that impact on our audit judgments, and help enhance the efficiency of the audit. 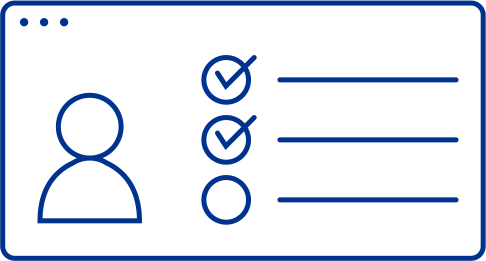 KPMG’s Tax & Legal practice addresses the unique needs and objectives of each client, helping them to balance compliance and value creation. We offer a broad range of international and domestic tax services, as well as private-company tax and legal services through KPMG Enterprise. Our multidisciplinary approach gives clients the right mix of services and professionals who think past the present and look beyond borders to address your tax and legal needs and opportunities. Industry focus is fundamental to KPMG’s business approach. We believe that we add value for our clients by having a thorough understanding of their industries, and we invest continuously to build our knowledge of the industries we serve. internationally recognized social programs open up completely new opportunities when working with local communities.